Bldg Studio Inc. is an award winning residential and commercial design studio focused on sustainable construction and efficient design. 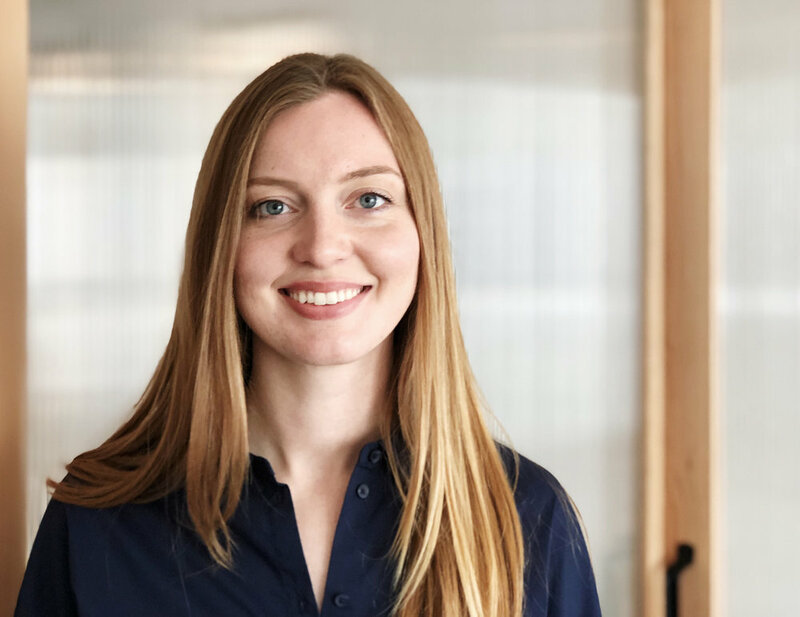 Established in 2011 and headed by designer Crystal Bueckert, Bldg Studio's mission is to lead in residential design and drafting standards through the creation of modern, sustainable design concepts and construction drawings. Our strategic focus on sustainable building practices and infill projects has served a niche market with a large demand. Bldg Studio Inc. is proud to be the recipients of Western Living magazine's One to Watch title, being featured in Maclean's magazine, and awarded numerous small business awards. We are well know in Saskatoon as some of the best design consultants for infill housing, modern facades and efficient, beautiful homes. Our company's outreach includes running an architecture and design gallery (www.thestorefront.ca) at our office location to foster community collaboration, support emerging designers, and educate the public about design. The gallery operates as both a programmed exhibition space for designers, artists, and architects as well as a rentable pop-up shop for emerging designers and artisans.